What drives you to do what you do everyday at work? 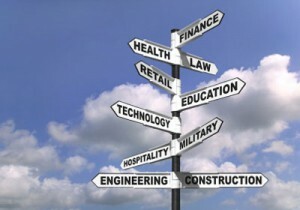 What made you choose your current job, profession and/or career? Check out my post on HealthcareITToday to see what my answer to that question is.